I'm a friendly fellow that likes bugs and games. Don't be afraid to add me to talk or play games. "It really do be like that sometimes" "Don't get canned"
"ᵘʷᵘ oh fwick ᵘʷᵘ ᵘʷᵘ ᵘʷᵘ ᵘʷᵘ ᵘʷᵘ ᵘʷᵘ ᵘʷᵘ ᵘʷᵘ fwick sowwy gwuys ᵘʷᵘ ᵘʷᵘ ᵘʷᵘ ᵘʷᵘ ᵘʷᵘ ᵘʷᵘ sowwyy im dwopping ᵘʷᵘ my uwus all over the ᵘʷᵘ pwace ᵘʷᵘ ᵘʷᵘ ᵘʷᵘ sowwy -~- nyah"
Spook is currently hunting Rotom. The two don't seem to like each other. Congratulations! A shiny Rotom hatched out of one of your eggs (Chain #54)! You found 1x Mega Stone in this treasure box! Congratulations! A shiny Groudon hatched out of one of your eggs (Chain #93)! 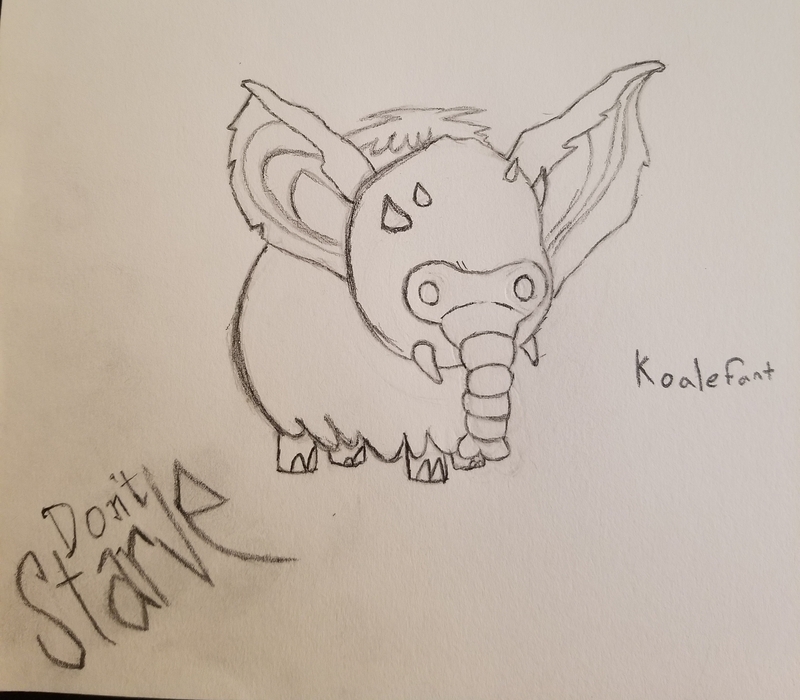 I'm not creative so I draw things from games. I GOT A DITTP FROM THE LAB!! !